Do You Need an Offline Malware Scanner? The technology has gripped everybody so much that they do not let go of PC and smartphone, whether it is at home or business. As everybody knows that Internet is the main source of getting virus and/or malware and they have become the biggest threat for your valuable data. That is why it becomes essential to protect devices and data from malware as you are connected to the Internet all day. Malware could contain several other malicious programs and codes that are created with malicious intent to harm, steal and corrupt user data. You must be aware of virus/malware getting installed on your computer without your permission. Malware can come to your PC/computer in the form of a virus, trojan, logic bomb, rootkit, worm, or spyware. Once the system gets infected, it gets very hard to clean it, no matter how hard you may try with antivirus or antimalware. 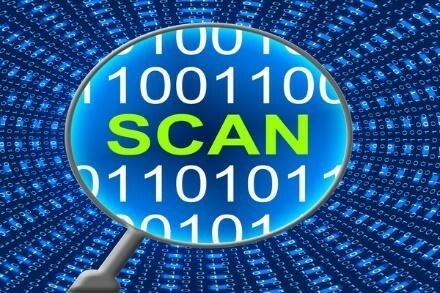 One of the best solutions that comes to the mind, at that time, is of offline malware scanner. What is an Offline Malware Scanner? An offline malware scanner is an antimalware program, and it runs out of the operating system environmental boundary. The rootkit malware can invade and settle down with the operating system components. It can hide its code on the hard drive that cannot be seen by the operating system, that is why, it cannot be scanned by the scanner as the malware operates within the operating system boundary. These scanner tools are self-contained and do not require any network or Internet connection to do their job. The offline scanners are loaded onto a CD/DVD or even on a flash drive and are programmed to boot before to the operating system. Also, they run at a lower level than the operating system and that is why they are not able to detect the malware. When should Offline Malware Scanner be used? When you become suspicious about the weird behavior of your PC, then you can try the antivirus / antimalware solution, you may have, but, if that fails, then you must try the second opinion. Even if that fails, the go for an offline malware scanner. Where can an Offline Antimalware Scanner be found? First, you must try your local maintenance chap as he knows all ifs and buts of your PC. He is the only person who can provide the most compatible solution. 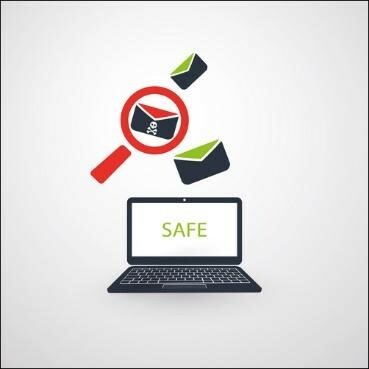 Although, there are many scanners available in the market but the performance and detection ratio varies because each vendor has different resources, and different team members, who have different encounters with virus/malware. Microsoft’s Windows Defender Offline is the best tool for Windows-based computers. It identifies and eradicates malware in the best way. It runs outside of the MS Windows Operating System. You must check for the updated copy of this software to make sure of the latest definitions. You can try it also on a non-infected PC beforehand. Some other offline scanners are Norton’s Power Eraser, Kaspersky’s Virus Removal Tool, and Hitman Pro Kickstart. 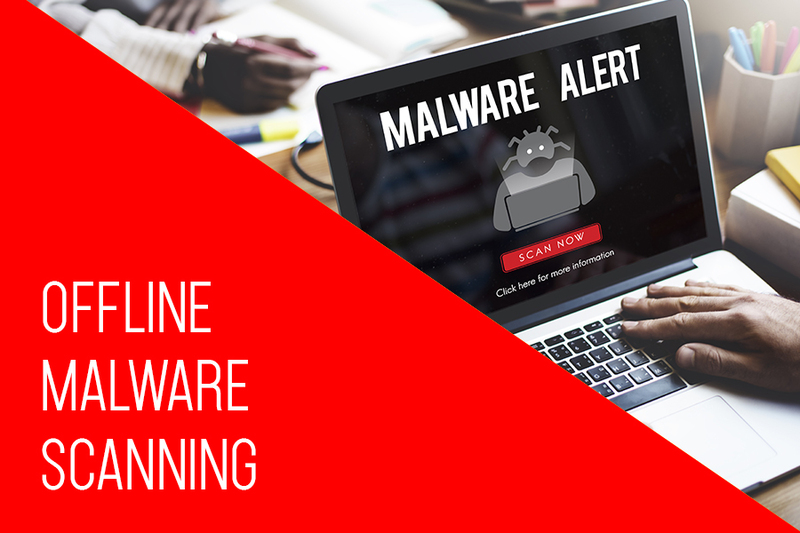 The offline malware scanner must have the latest version of definitions to get rid of persistent malware problems. Take a full backup of your important files and folders to DVD and USB drives. Always go for deep scan. If not yet done, always go for booting from USB drive or CD/DVD.